However, choosing the right hair color still remains a tough decision to make. Judging by the price and picking the cheapest hair color is not a clever thing to do because it involves your health. Most conventional hair dyes are made with harmful chemicals like ammonia, p-phenylenediamine, resorcinol, hydrogen peroxide etc. Many companies claim their products are absolutely chemical-free but that’s far from true. The only way to find out is to take a closer look at products, delve deep, read reviews and find out how safe, and efficient they are. 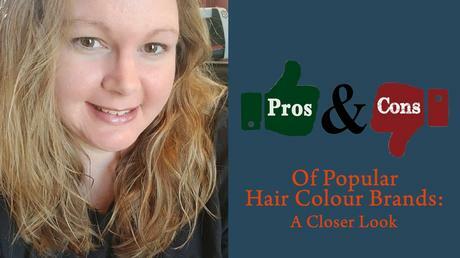 To keep you informed and take your ‘hair-colour’ worries away, here is a closer look at some popular hair color brands. This ‘made in India’ brand is gaining popularity fast. Available online on e-shopping platforms like Amazon, Flipkart, Bigbasket, Snapdeal, paytmmall, Nykaa, the brands Botanical Hair color is 100% organic. It’s a ‘no harmful chemicals included’ package which has great user reviews. These colours suit even sensitive skins without any complaints of rashes, itches or any other physical discomfort. The 12 colours available in this hair color range include shades of brown, black, blonde, flame red, and mahogany. 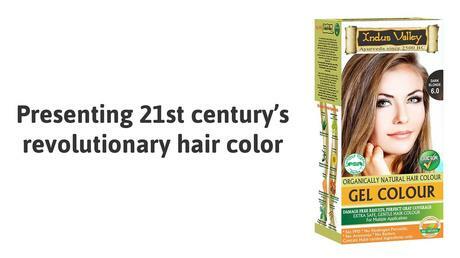 The colours are formulated with some of the best herbs for hair like chamomile, henna, madder, Brahmi, and fenugreek. These ayurvedic hair color solutions have other benefits too. They only coat the outside layer of the hair and volumize it rather than penetrating deep inside the hair shafts and damaging them. 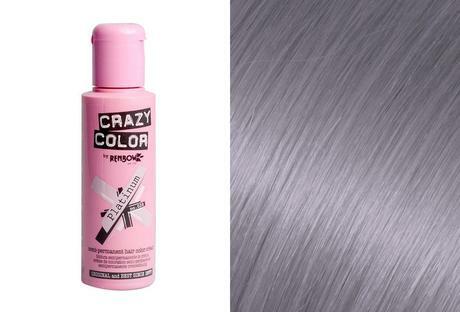 These colours typically last for 3 to 4 week and suit all hair types. The products may be a little on the higher price range but are completely safe. If the price is your main concern, Streax hair color may be good for you but if you are more concerned about your health, you must know that some of the colors from this brand contain ammonia and hydrogen peroxide. These chemicals often cause eye-irritation, skin rashes, and other discomforts. This brand is easily available in retail outlets and online shopping platforms. The brand carries a good range of colours in different size variants but they can dry out hair due to the presence of harsh chemicals. 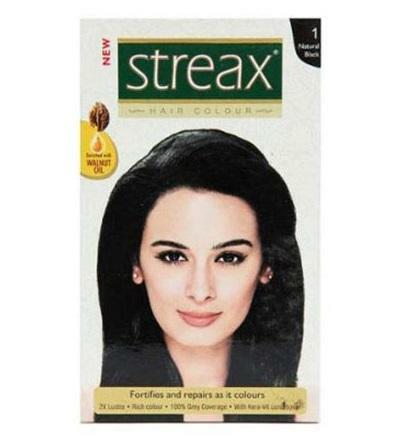 Hair colours from Streax penetrate deep into hair shafts which may not be too healthy for hair. Godrej Hair Colour is a well-known name among hair color users. This Indian company has a wide range of hair color shades and is easily available in the market. This brand of hair color is inexpensive and does not have a strong pungent smell. The company claims ammonia-free formulation but the products contain resorcinol. Some users experience temporary physical discomforts like, irritated scalp, nausea, and giddiness.